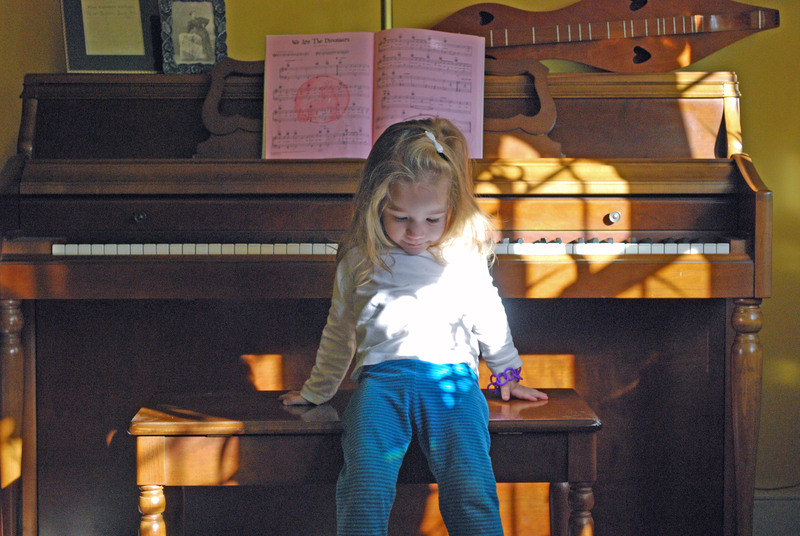 michael and jessica are in town for a funeral, so they came by to let me play with livvy for a while. 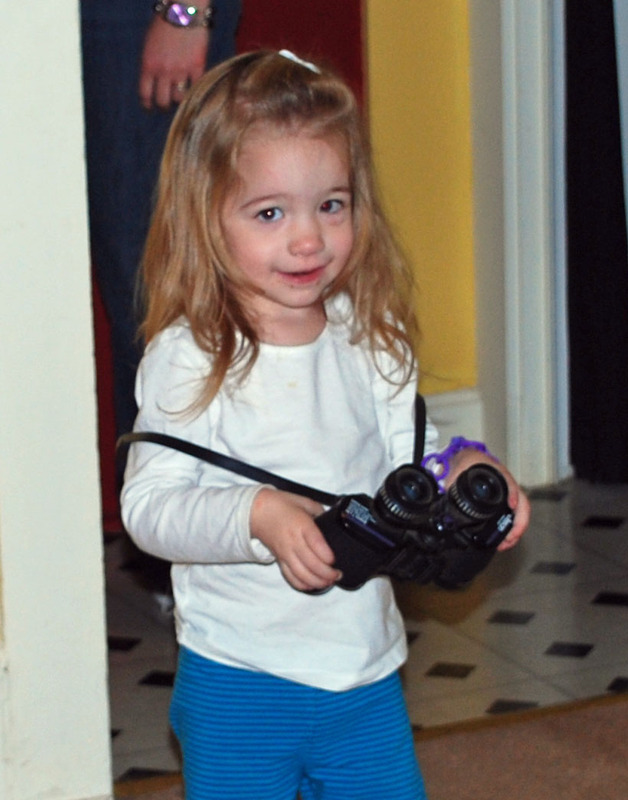 we have so many toys for the kids to play with, but one of the favorites is the binoculars. busy week-end ahead: 2 services up at the church, a birthday party, and the usual laundry and house-cleaning. i’m off to the dentist now…..